RCMP and Saskatoon Police say a carjacking near Clavet could have gone much worse. Five people have been arrested after a weekend vehicle chase that involved two spike belts, a police dog and police officers from Saskatoon city police and the RCMP. "There was no doubt in our minds these individuals were armed and had no problem utilizing the firearms in the commission of their offenses," said RCMP Sgt. Craig Cleary. "All that criteria was taken into consideration when pursuing these suspects." It all started early Saturday morning. 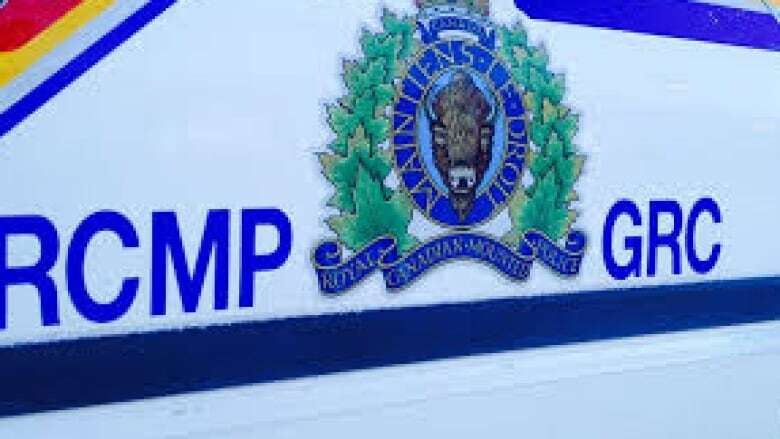 Saskatoon RCMP received a call that a group of people with a gun had robbed a home in Clavet, about 30 kilometres southeast of Saskatoon. The suspects then rolled their vehicle on nearby Highway 16. When a pair of women stopped on the highway to help the people in the crashed SUV, police say the suspects stole the Good Samaritans' vehicle and continued to Saskatoon. The lengthy chase eventually ended in North Battleford, around 130 kilometres away. All five suspects were arrested. "It shows the great work in partnerships, the training comes into play," said Sgt. Cleary. "Good communication, letting other detachments know direction of travel, all sorts of information relating to the offenses that have occurred." Cleary said it's lucky that no one was hurt. "At the end of the day, we were very happy that the public wasn't hurt with the exception of the one suspect that was apprehended by the police dog," he said. "There was minimal injuries sustained by the suspects as well as no injuries to police."